A: Dedicated server hosting is simply renting an entire web server from a dedicated web hosting provider. The hard disk storage space is usually of high capacity and the technical support quite thorough. The dedicated hosting option allows you the ability to maintain a large website while not having to be concerned about employing the staff to support it. Q: Why should I choose dedicated server hosting? A: Dedicated server hosting offers you the opportunity to rent an entire server with on-location technical support. You can custommize the server as you want. You should select a dedicated server hosting if your web site requires customized options or your web site need dedicated rerource due to the high amount of traffic. Q: Why shouldn't I choose dedicated server hosting? A: Dedicated server hosting is powerful, yet expensive. If your sites don't require a huge resourse, you shouldn't. Q: What are the advantages of Dedicated Server Hosting? Scalability. Upgrading your server or adding a new server is easier and more cost effective. Upgrades can occur less than 24 hours after submitting a work order to the service provider. Upgrades are cheaper too, because you only pay monthly rental fees on the new hardware, not the entire capital costs. You simply pay the difference between the present system package and the new system package, for both the startup and the monthly fee. Q: What are the disadvantages of Dedicated Server Hosting? If Data Transfer Allowance is exceeded, a financial Penalty is assessed. 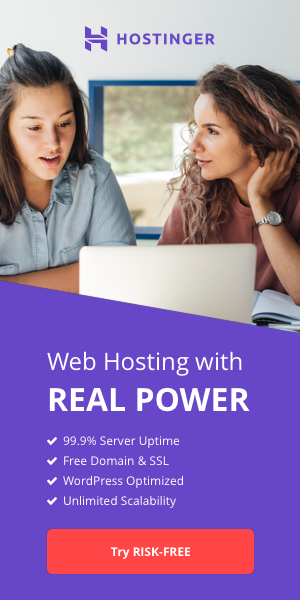 The Web Hosting Provider charges hefty monthly fees as you're paying not just for the physical hosting, but also for the hardware on which the site resides. While in the short run this is cheaper than the large capital outlay required to get colocation up and running, over time this model is much more expensive. - The server is the property of the service provider, which means all you own is the data you put on the server. Unlike colocation, you can not simply pick up your server and walk away if you're unhappy with the service. 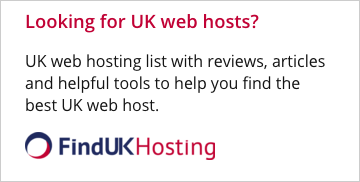 Q: What are your main concerns when searching for a dedicated hosting provider? Q: What is the difference between dedicated server and managed hosting? A: A dedicated server is a server provided by a web host for you to rent. Managed hosting is similar but also comes with serviecs from a provider to help you manage the server. Q: What is the difference between a dedicated server and colocation? A: A Dedicated Server is a server provided by a web host for you to rent. You have remote access to the server and you can customize the server to your own needs. The server is owned by the web host and you don't have physical access to the server. Colocation means you store your own server at a facility of a colocation provider. A colocation provider provides an internet connection to your server and allows you physical access to your own server when you need it.